Merida in Once Upon a Time played দ্বারা Karen Gilian. :). 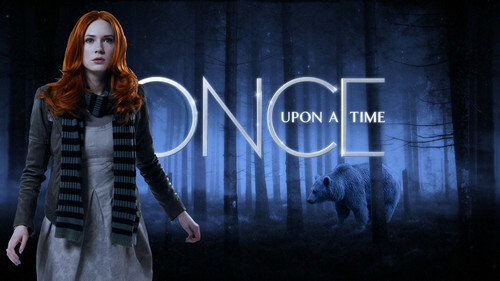 HD Wallpaper and background images in the ব্রেভ club tagged: brave disney pixar merida once upon a time karen gilian. This ব্রেভ fan art might contain সুবেশী ব্যক্তি, মামলা, প্যান্ট স্যুট, pantsuit, প্রতিকৃতি, ধনু, and চতুর.